The Voyageur is Clearwater’s annual publication, including news about Clearwater and our community. We continue to mail printed copies of The Voyageur per request. 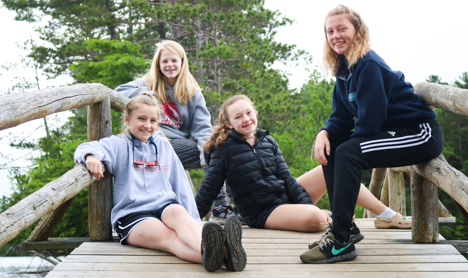 If you would like to be added to our mailing list for the Voyageur, please submit your current mailing address (or email for the electronic version) to info@clearwatercamp.org. *View the professional resource we shared in the 2016 Voyageur entitled “Clearwater On Your Resume” here. 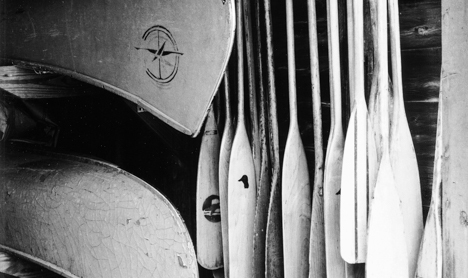 Do you have news to share for this year’s Voyageur? You can submit your news here. 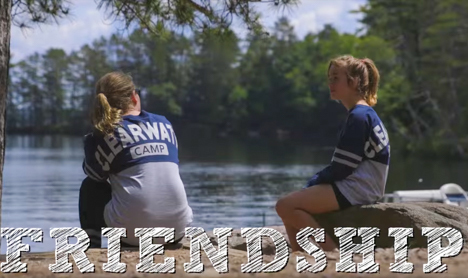 The Burgee is Clearwater’s e-newsletter, in which we share recent news and updates about camp throughout the year. It is typically distributed 3-4 times a year to each individual on our email list. Did you miss our last Voyageur or Burgee? Update your info to ensure we have you correct contact info on file. We can’t wait to share more updates with you!